Happy Clients. Satisfied Users. Across Verticals. UdyogERP has gained the trust & support PAN India. High performance Middleware on Cloud for your B2G Transactions Features to Continuously Ensure Secure and Successful Data Exchange. 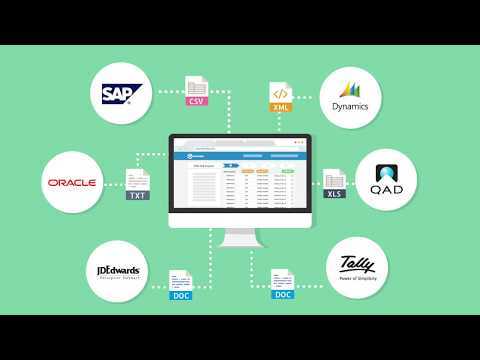 A complete TDS package for processing and file TDS returns. Prepare, Process, Centrally manage and file regular & correction TDS return online. Forms 26Q, 27Q, 26, 27 and 27A for Quarterly/ Annual Returns as per statutory requirement. A Bolt-On solution for diversified Export/ Import requirements! Export/ Import Documentation Management Simplified. ROI Guaranteed! Our E-way Bill Solution enTransact is tailormade to support the mission-critical requirements of your business. Reducing the ambiguities and rendering for the smooth transactions. enTransact helps to understand the compliance issues & validates data. Automated e-way bill reconciliation with collaborativeverification. 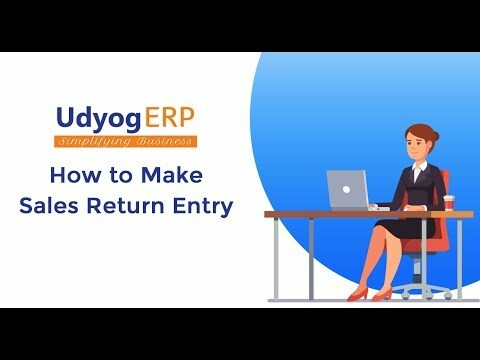 Designed to file returns every month and get business GST compliant. User experience & User Satisfaction. Runs on Highly Configurable Tax Engine. Best suited for Small and Medium Businesses (Manufacturing, Trading & Distribution) requiring PoS, Basic Accounting, Standard Manufacturing Processes, etc. Best suited for Small and Medium Businesses (Manufacturing, Trading & Distributor) requiring PoS, Basic Accounting, Standard Manufacturing Processes, etc. 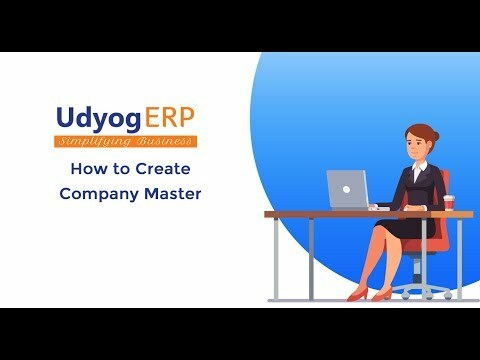 Comprehensive Solution with extensive scope for customizations to handle unique & scalable business processes. your Mail ID, we will get back to you at the earliest! you join a Topic. Got some exciting news? Share on our wall. get a quick resolution to run your business smoothly!